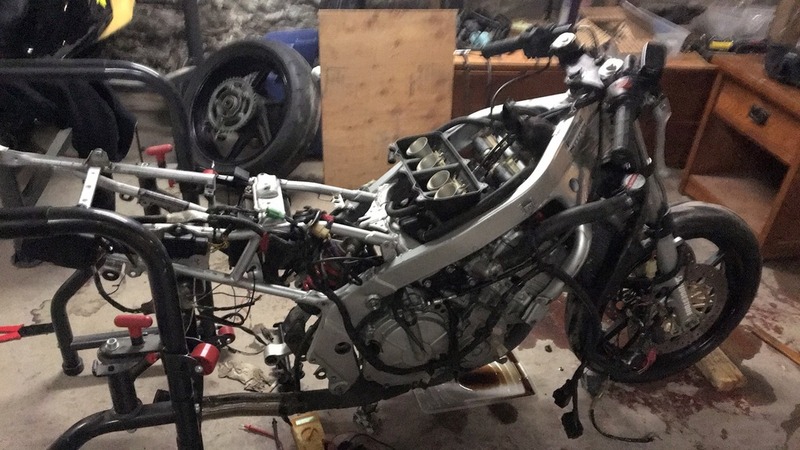 CBR 600 F3 Build NEED HELP! i do no have the cluster. my futur plans are to paint everything and turn it into a street fighter. Hey there. Looks like a great project. You've gone a long ways so far. The fuel pumps on the f3 bikes don't kick in until the bike is running. Are you sure you have a strong battery? Also, have you checked the voltage level at the starter when you hit the button? 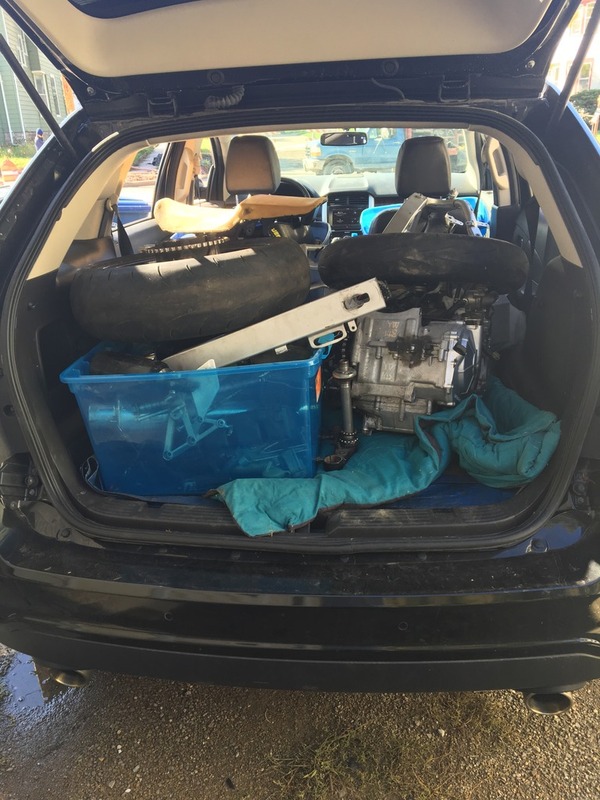 Are you sure you have the bike in neutral? Before you do that, I would suggest, if you don't have one, getting a shop manual and a volt meter. Start tracing things down. If you start replacing parts without knowing the exact cause, things can get expensive quickly. Shop manuals are cheap, (free if you download them) and a volt meter is like $20.00. Both can be used for other things. You may simply have a broken wire that can be repaired without replacing the harness. Or it could be something other than the harness. Sounds good. I'm assuming you've ohm'd out your fuses? 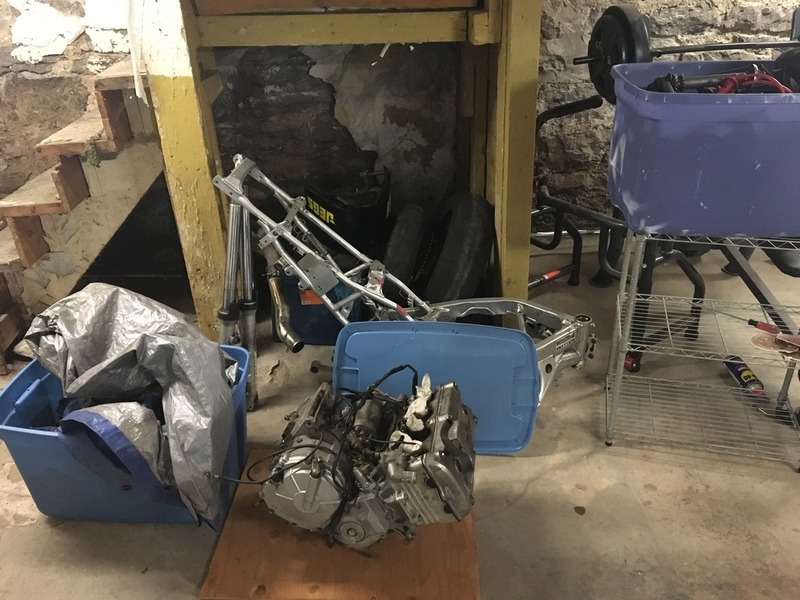 Quick Reply: CBR 600 F3 Build NEED HELP!